The Kitchen and Bath Industry Show (KBIS), Feb. 19-21 at the Las Vegas Convention Center, packs a ton of great products and events for interior designers of all specialties. This year, the boutique-styled Salon by KBIS tent, located just outside South Hall, meets designers’ needs in three ways. Check them out. You’ve read his blogs and watched his videos on our website, but now it’s time to bring your own questions to the Lighting Doctor himself. Randall Whitehead and Joe Rey-Barreau, the Lighting Professor, will be presenting bite-size, 20-minute presentations on lighting technology and design tips. Both Whitehead and Rey-Barreau will also have open office hours where designers can ask questions and solve their toughest lighting problems. New to KBIS, the Lightovation Lounge brings the brightness of Lightovation to kitchen and bath designers. For designers unable to make it to Dallas last month, this new lounge will have new products on display. 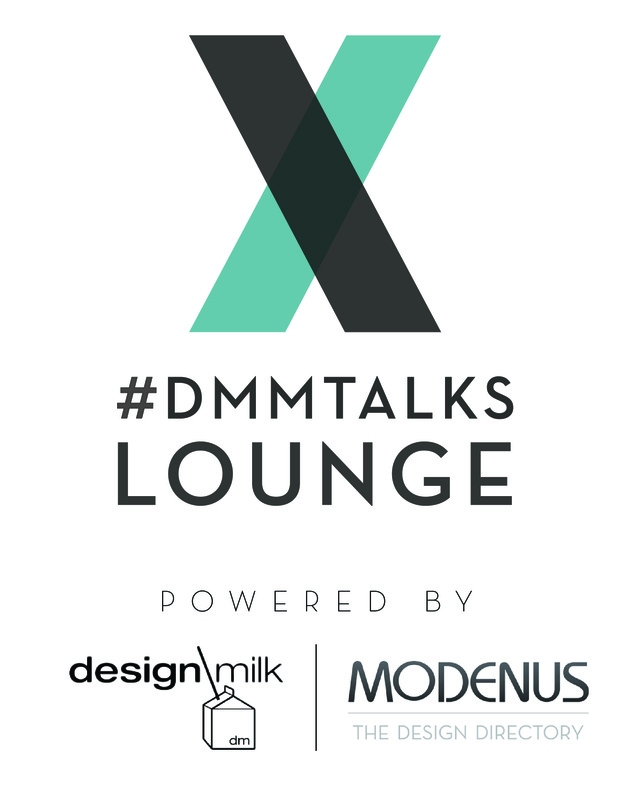 Now in its third year, the Design Milk X Modenus Talks Lounge returns as a platform for conversation and collaboration among interior designers. The stage will be set once more for panels and seminars on the business of interior design, but this time, the lounge will be in the new Salon by KBIS tent. As the business of design changes, these seminars aim to help designers learn what’s coming and how to adapt. Topics range from sustainability to social media marketing, and the space will also host networking events, including the National Kitchen and Bath Association’s Global Connect Mixer. Luxury clients crave exclusivity and the artisan touch. 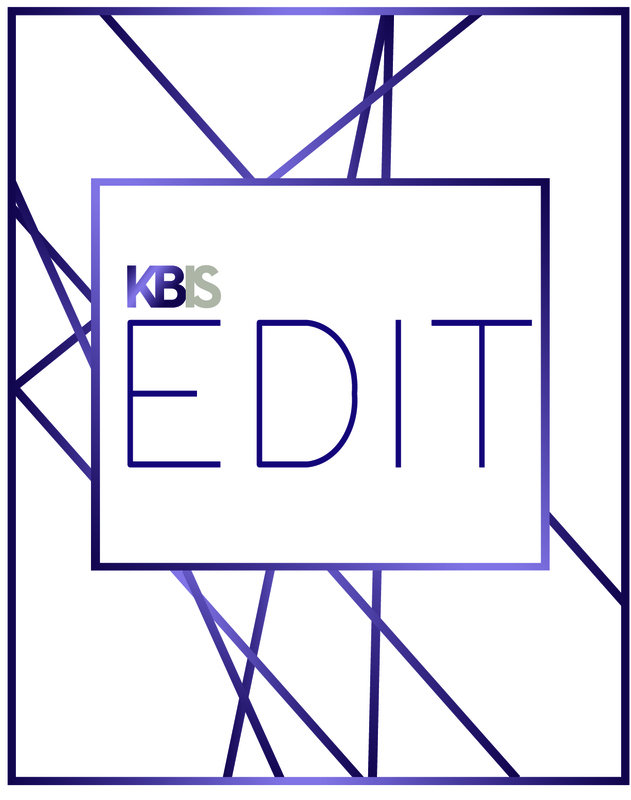 In this invite-only space curated by Modenus and Design Milk, KBIS Edit will display a mix of luxury kitchen and bath products from international luxury brands, bespoke manufacturers and artisans. 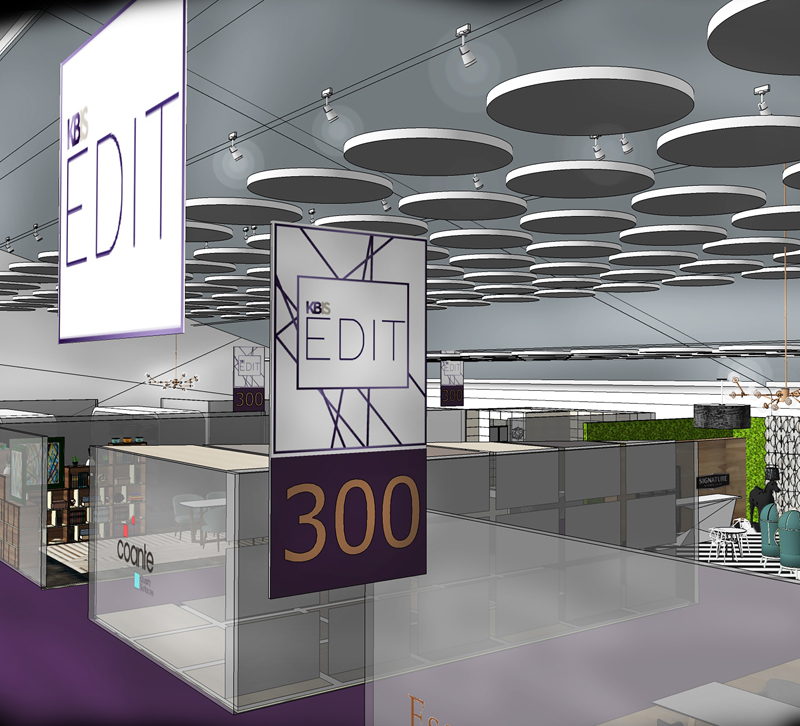 The KBIS Edit space will be right across from the Lightovation Lounge. If your clients crave that special, artisan touch, then don’t forget to browse the space. Zip Water: Do your clients love sparkling water? What about having access to boiling or chilled water right from the tap? Zip Water will have its HydroTap on display, which has boiling, chilled and sparkling filtered water available on tap. Native Trails: Founder Naomi Neilson believes in artisan tradition, sustainability and fair trade practices. Her company’s sinks, bathtubs, vanities and accessories embody her philosophies. Signature Kitchen Suite: All of these kitchen appliances have smart features and can be controlled through an app.